It was held recently at Kingsford Park Elementary School. Spirit Week benefited the KPS Student Council’s 2015 agenda. Some of the money that was collected during the fundraiser will be used to purchase fleece and make no-sew blankets for local animal shelters. The funds raised will also benefit other school and community activities that are being planned, according to Student Council Advisor Beth McCauley. 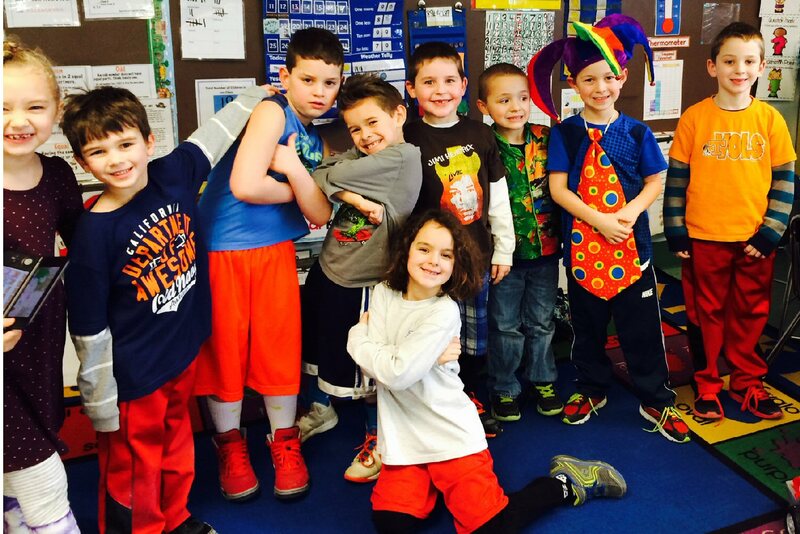 In addition to “Wacky Wednesday,” other days during Spirit Week included: Hat Day, Favorite Sports Team Day, Crazy Hair Day and Buc Blue Day.